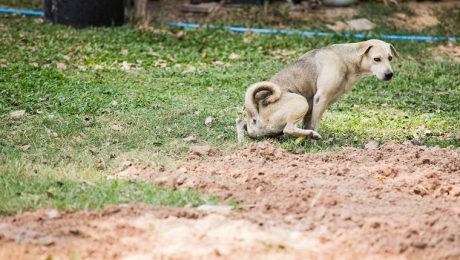 Constipation in dogs is the inability to pass stools normally and easily, which can lead to further symptoms. Luckily, most cases are easily treated with changes in diet and lifestyle. 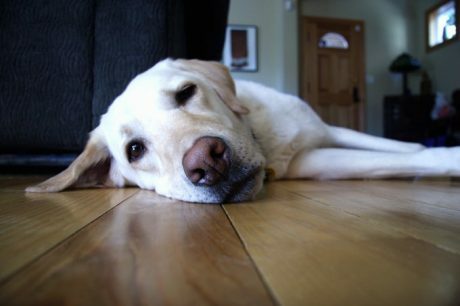 If your dog seems to be straining yet cannot pass a stool, or if the stool is exceptionally hard, he's probably constipated. Usually the body can work the problem out by itself, but if the constipation lasts more than a few days, you should consult your veterinarian. 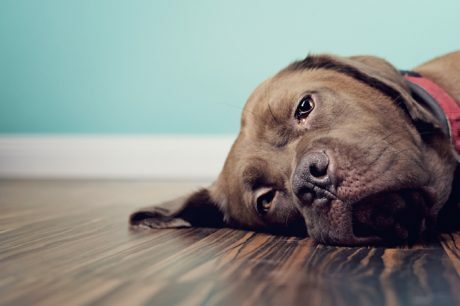 Every dog at some point in their lives will be constipated, and here are 10 home-brewed cures; remember to always consult your veterinarian before making dietary changes.